The hair-on-the-back-of-the-neck-standing-up feeling is an amazing moment. "Mirror" made by Plymouth based Tim Ingham (AKA Winterlight) is the subject of a series of such 'moments'. First signed to UK based left field label Years Without Art it sure gave them the 'moment'. 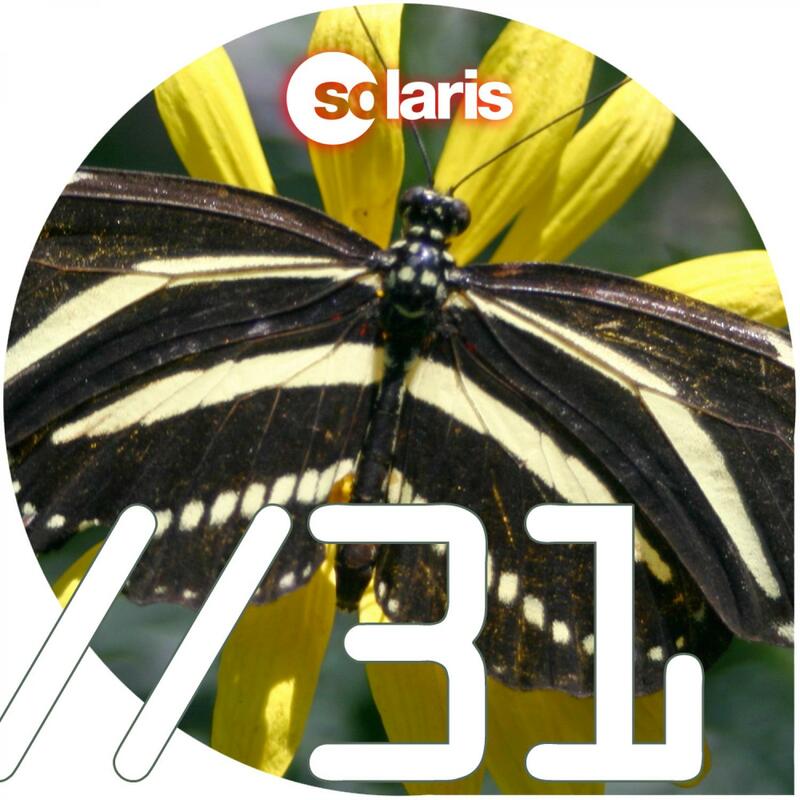 When Rich Solarstone played it on his Solaris radio show in the chill out slot, he too had the 'moment'. So much of a 'moment', that he spent weeks on a labour of love remix. His new dancefloor version has been a highlight of recent global tour dates, literally bringing some fans to tears with its uplifting wonderfulness. Now the track has become one of the highlights of the new Solarstone mix compilation Electronic Architecture. Winterlight describes his music as one part electronica, one part shoegaze, one part melancholy and one part hope.... Lullabies without words. Moments for all it touches, is how we describe it.